Hip-hip-hurrah! 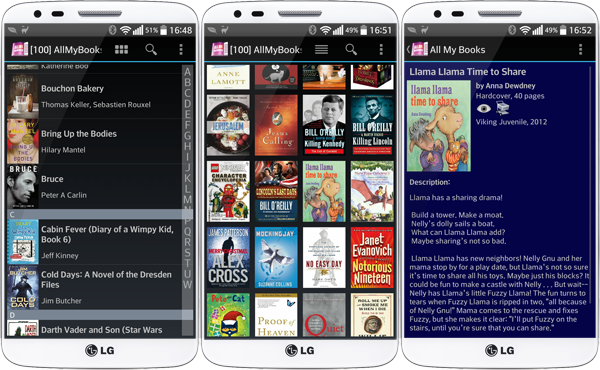 Android platform has been covered and now All My Books app for Android devices is ready for download! 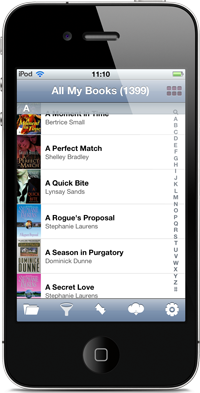 If you are a happy owner of an Android device and love All My Books, you can now take full use of your book catalog any time anywhere using our new mobile app! viewing cover images in full screen mode. Swipe to browse them! It's very convenient! 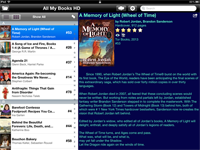 Save your time having immediate access to your book collection. No more buying books that are already in your library! Look through your Wishlist on the run! You've got two easy ways at hand that will help you to transfer your database to a mobile device. The first approach is the easiest one. 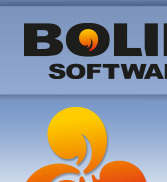 Your collection will be uploaded to Bolide Software server and after that you are welcome to download it to your Android device using our mobile app. The second way is mainly used when you face troubles with the first one, though it's really handy as well. Your collection will be exported to a special file, which you can later transfer to your device yourself. After that All My Books for Android app is ready to import it. If you have a BlackBerry 10 device, Kindle or other device by Amazon, you can download the app in Amazon appstore.